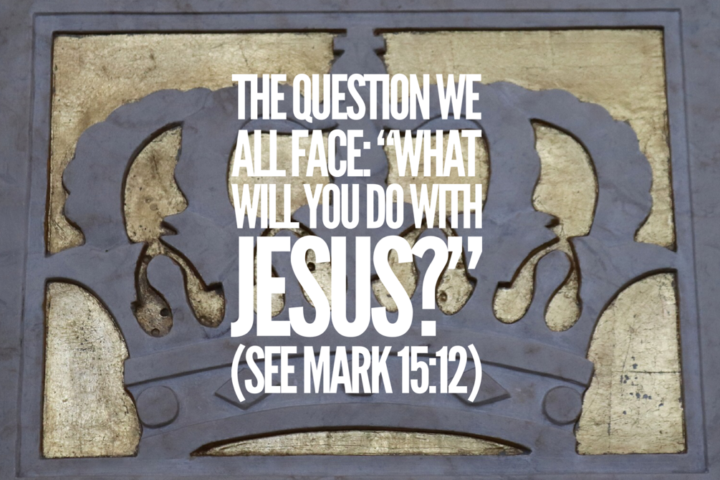 Mark 15:15-20 Why did Jesus die is a really important question. We can accept that He did die without being saved. 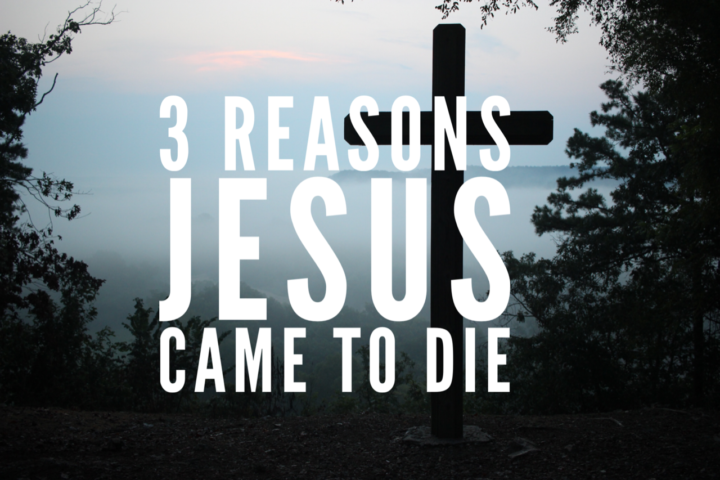 But we can’t be saved without understanding why He died. 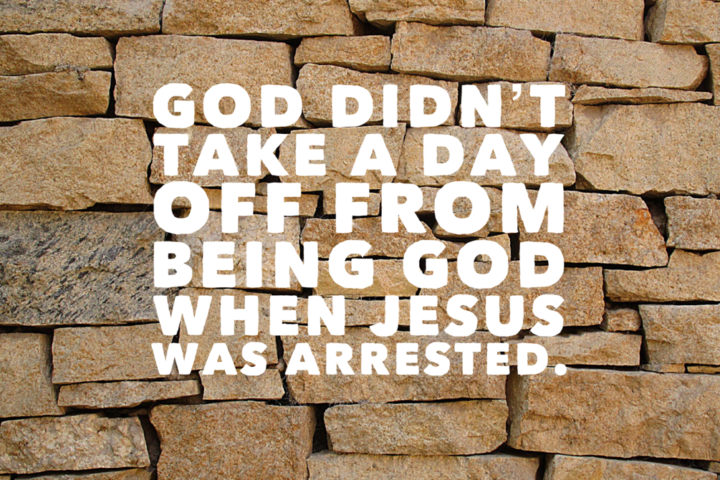 Mark 14:43-52 God didn’t take a day off from being God when Jesus was arrested. The recording begins about 7 minutes into the sermon. 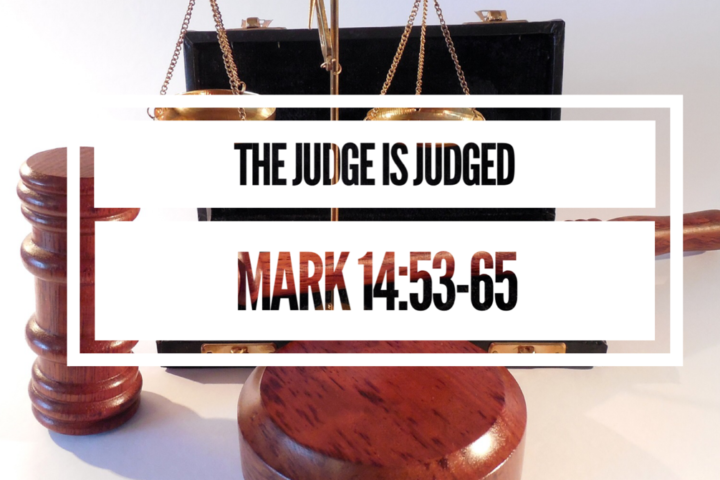 Mark 14:32-42 The first Adam was in a perfect garden in a perfect world and he failed. 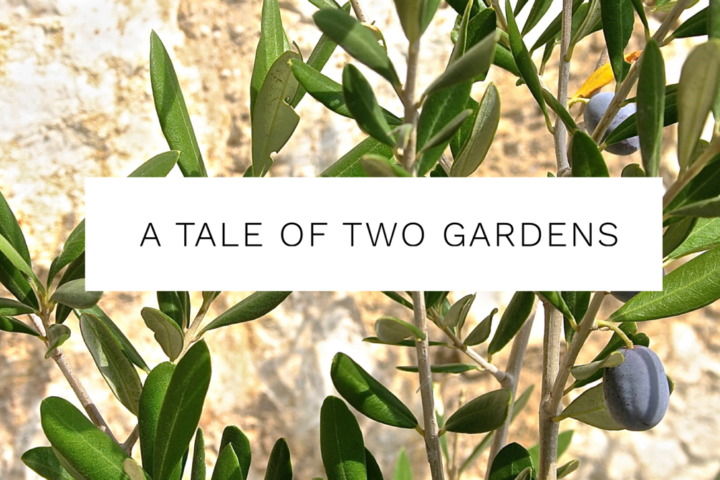 The second Adam, Jesus, was in a garden in anguish, in an imperfect world, and he watched and prayed. He chose the Father’s will. 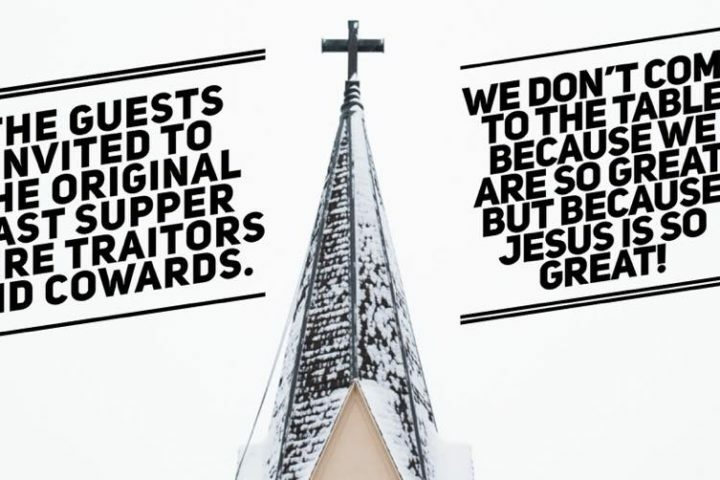 He triumphed so that you and I can sit here today as forgiven men and women who are going to Heaven. 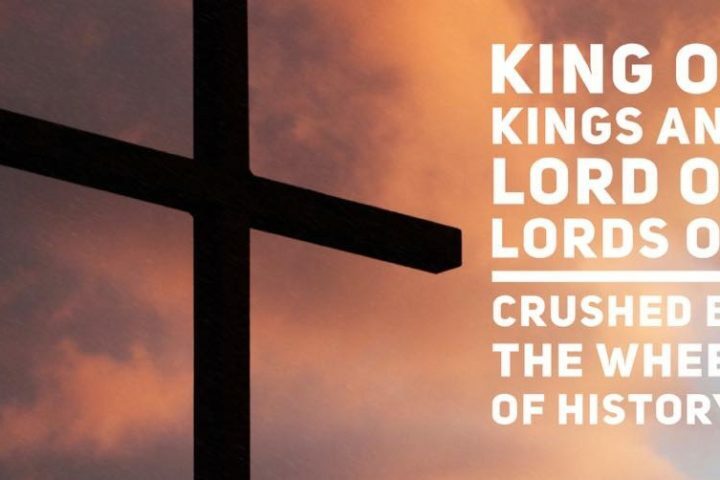 King of Kings and Lord of Lords or Crushed By the Wheel of History?